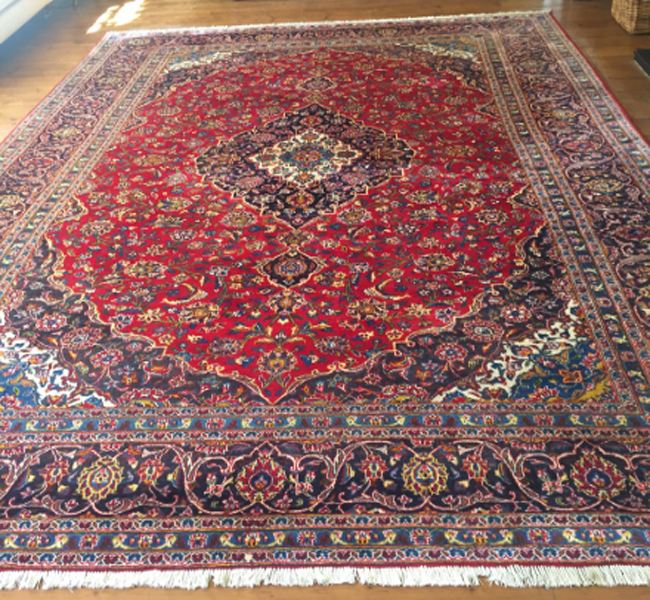 Dri Wash Carpet cleaning brought this fabulous and expensive rug back to its full colourful glory. 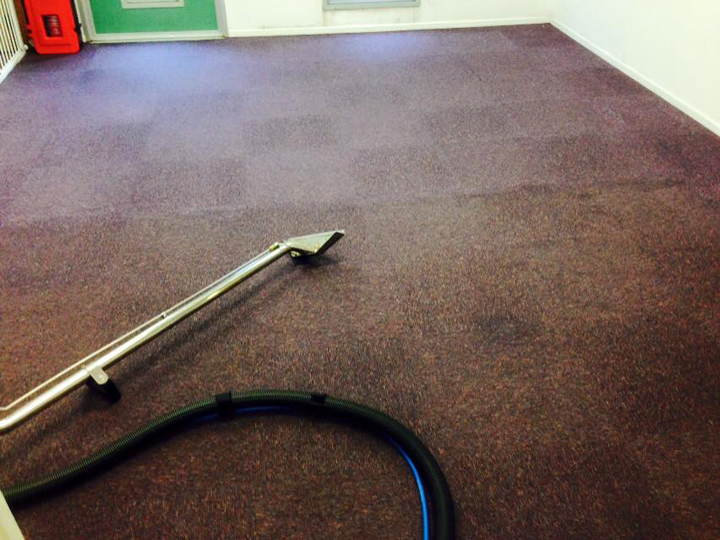 Cleaning nursery school carpets in London. Dri Wash Carpet Cleaning cleaned all the carpets in this busy conference centre. 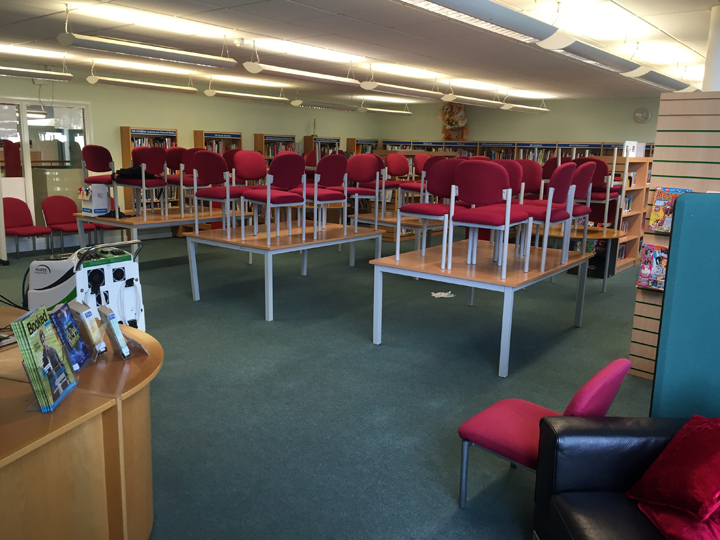 Cleaning a commercial property's carpets. 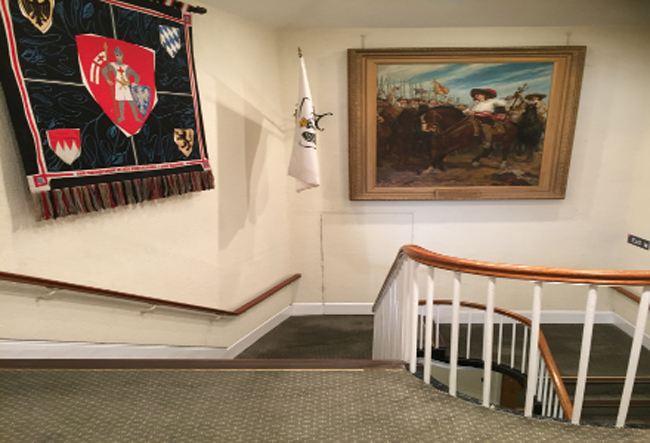 The stair carpet in this municipal location took a lot of traffic, Dri Wash Carpet cleaning brought it back to life. 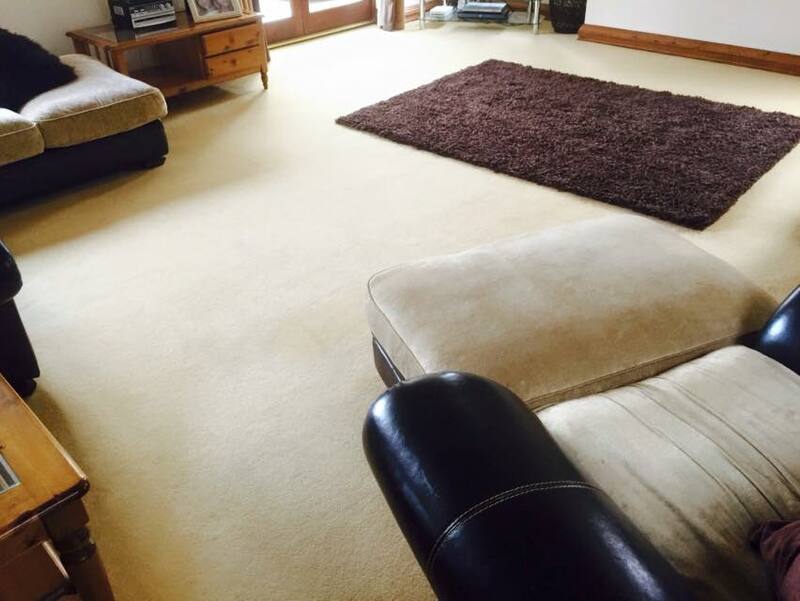 Removal of stains and odours from a Milton Keynes lounge.